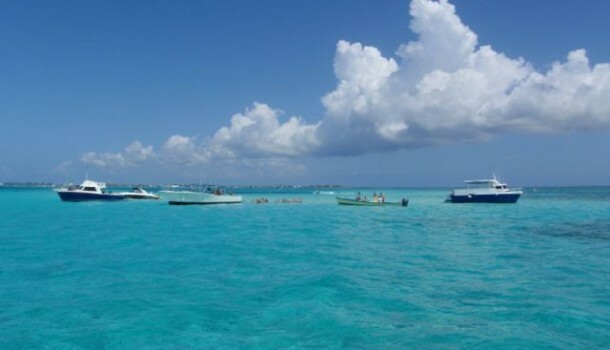 When you need to get away, there’s no better place to pick than the Cayman Islands. These islands are known around the world for being some of the most beautiful that exist. Plus, they were practically built for tourists, meaning you’ll never run out of things to do.